Replacing an entire Backsaver is not always necessary; sometimes all they need are new springs. Provide the Backsaver dimensions so we can determine whether the spring is Light duty or Heavy duty. 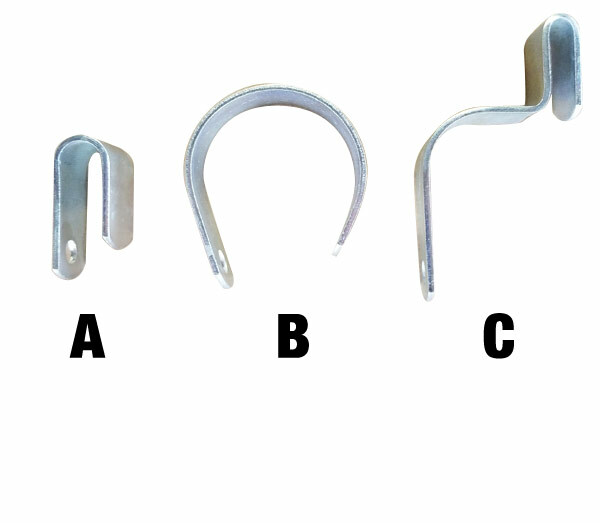 Tell us what type of hook (see picture) your springs have. 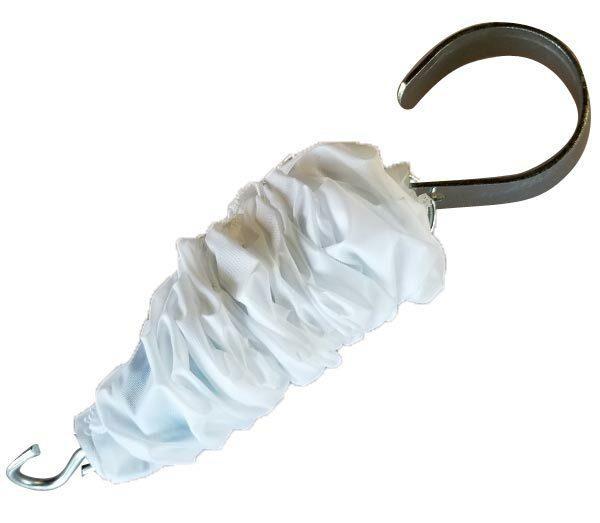 Replacement spring sleeves are also available.